I. Why do we care about Israel? II. Why don¹t the Palestinians have a state? III. What is a Jewish state? IV. Why is there no peace? 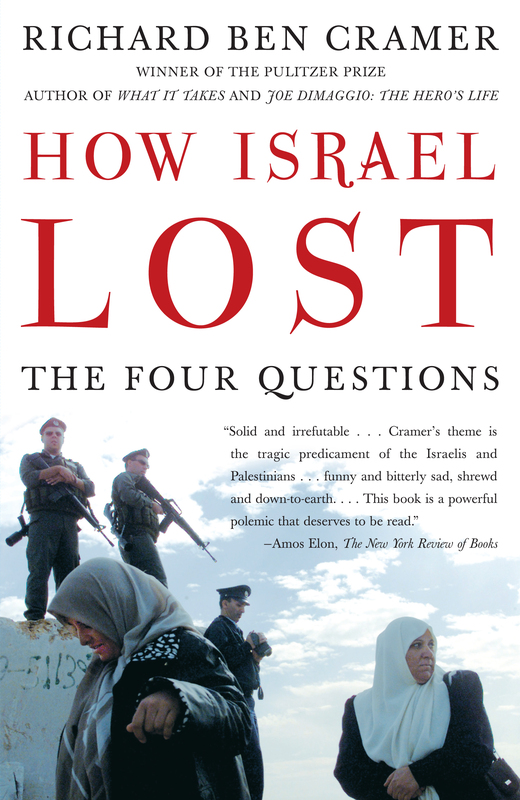 Cramer illustrates how Israel is losing her soul by maintaining her occupation of the lands conquered in the Six Day War. Israel has become a victim of that occupation no less than the Palestinians, who must have a nation of their own. Both his observations and argument are drawn with startling clarity, informed by the fierce and fearless reporting that won him the Pulitzer Prize for Middle East coverage. 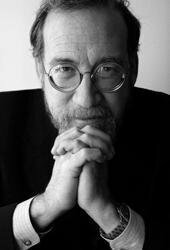 "Cramer writes beautifully, and with intention. He seeks to force his readers, no matter what their stance might have been when they opened his book, to examine the harsh truths behind U.S. policies in the Middle East." "Told without fear, this is a story that could -- if read with an open mind -- stir a much needed and honest debate about the future of U.S.-Israel relations." "Cramer presents a strong case. You might not agree, but it's impossible to read this book and not think." "Cramer...marshals facts and vivid anecdotes to back up his case." "How Israel Lost has many virtues: moving stories about Israeli and Palestinian suffering; shrewd reporting...and a street-smart attitude that cuts through the fog of government doublespeak and partisan myth." "Solid and irrefutable...Cramer's theme is the tragic predicament of the Israelis and Palestinians...funny and bitterly sad, shrewd and down-to-earth....This book is a powerful polemic that deserves to be read."